The upgrade process is fairly easy and the good thing is that according to VMware documentation, it is non-disruptive which means there is no outage and no host and VM will get down or experience issues. 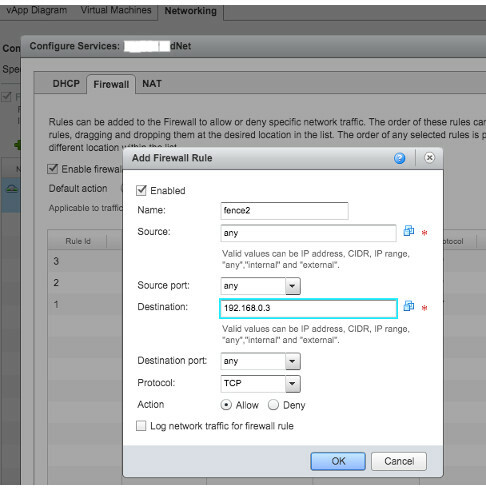 Find your distributed vSwitch either in vSphere Client or Web client, right click and do upgrade. I don’t know how it has started, but I think at the moment ‘Router’ is the most misunderstood term in networking! People, even some technicians use it in wrong places. Yesterday I had a discussion with a technician who insisted to get a gateway/router IP address to do some local communication. When I asked him why you need it? I heard irrelevant explanations! In this case, it turned out that he needed a DHCP server! 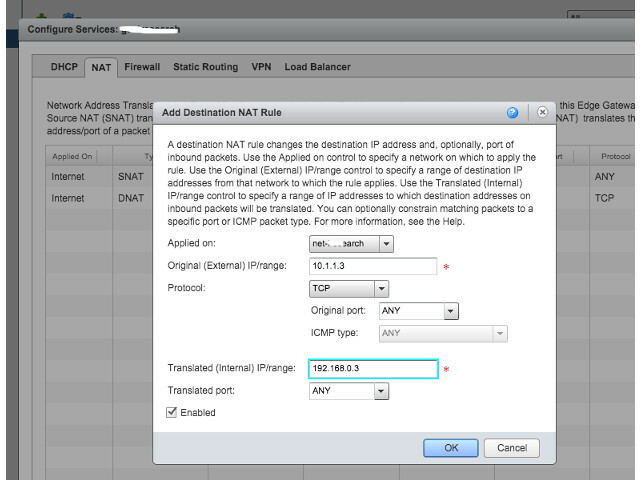 but in general many think that Router/Gateway is a mandatory device in networking! while rarely they think of switch! Maybe we should blame Wireless AP producers!